Happy Halloween! And a happy book birthday to Valerie Thomas and her book The Clique! Check out the excerpt below and make sure to enter the giveaway for a chance to win a copy of The Clique! Her question is answered when Mr. Silveris kicks the door open. “Oops, sorry, didn’t mean to kick that hard,” he apologizes. Audrey has to take a moment to take him in: scruffy, dark-brown beard, hairy arms, one of those Hawaiian shirts with the orange flowers on it, khaki pants, and hair pulled back with a—well, it looks like a rubber band. She stifles a giggle. Audrey, Kate, Hannah, and the other kids follow Mr. Silveris out to what can only be described as George Washington High’s backyard—a hill overlooking the cafeteria, and further on, Ralph Waldo Emerson Elementary. He doesn’t stop until he’s reached the apex of the hill, and then he turns to face his class. “Breathe it in. This is the morning. Your first class of the morning. You could be out here, but instead you’re in there—“ he points to the windows and gray concrete of George Washington. Mr. Silveris assumes a fighting stance, hands up and legs apart. “I know a lot of you probably feel like you dragged yourself out of bed this morning. Like you would rather be anywhere than here, or there. But remember this, my kiddos: this is life, and you live it no matter what you do. Nothing can pull you out of your life, because what you do is life. While you are here, while you are with me, I will teach you how to live. In the morning, we will win.” He turns away from them, toward the lower parking lot. Audrey shares a perplexed look with Kate. 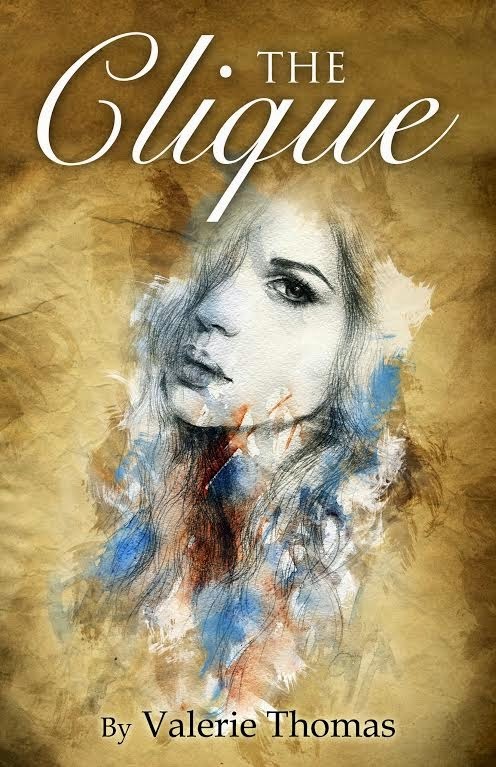 She can tell her friend’s wondering if the man’s crazy, and Aude doesn’t blame her. Despite the question, she can’t help but admit the speech has her fired up. Mr. Silveris grins broadly. “Great job. Now, we’re going to get really crazy. Who wants to roll down this hill with me? When was the last time any of you actually rolled down a hill, just for the fun of it? Come on, guys!” He does a cartwheel that ends in several somersaults down the hill. “Oh my god, I think our English teacher’s crazy!” Hannah whispers. But Mr. Silveris is looking at Audrey, and she knows what he expects. Aude log-rolls down. When she stands up, she feels dizzy and a little sore where she rolled over a rock—but giddy as well. “That was fun!” she exclaims. Kate gives a what-the-hell shrug and follows Audrey down. She’s followed by nearly the entire rest of the class. Mr. Silveris waits a few minutes, until only Hannah and a few others are left standing at the top. Mr. Silveris smiles and nods his head. “One cannot fly into flying. Exactly. Nietzsche was the man. If you look over at my desk, you’ll see I only have two pictures: one of my lovely daughter, and one of him. One cannot fly into flying. In the morning we will win.” He pauses, looking a little confused. Aude shares another bemused look with Kate. The bell rings. “Oops, I forgot the time.” Mr. Silveris grabs a pile of packets from his computer table. “Here, take one on your way out.” He stands at the door and pays each of the students a compliment as they exit. “Well, that was...“ Kate trails off. “Fun,” Audrey says, as Hannah says, “Strange.” They look at each other and laugh. After the exhilarating start to English, Aude feels ready to carpe some freaking diem. Or go to AP Statistics—you know, whatever. For more about The Clique check out these sites!